The Velocity RGB System 9 permits the placement of a analog monitor or projector from just a few meters up to 10 kilometers away from the controlling computer without loss of resolution. 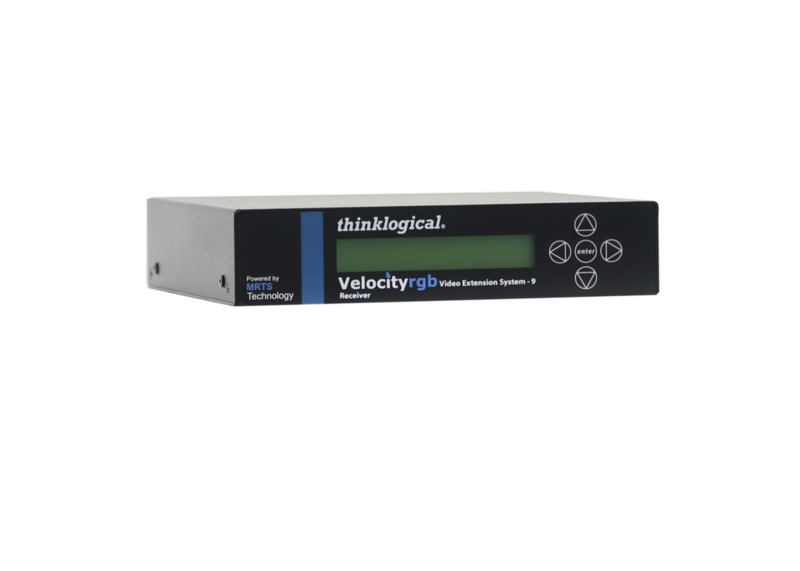 In addition to this standout capability and performance, the Velocity RGB 9 product line merges audio and serial technologies for A/V applications. This product give users an audio and serial port, which supports bi-directional stereo analog audio and RS-232 (two fibers required).